The American Prize is pleased to announce SEMI-FINALIST men in opera for 2017-18, The FRIEDRICH and VIRGINIA SCHORR MEMORIAL AWARD in VOICE. Congratulations! As the contests unfold, finalists, runners-up and winners will be selected from this list. To know the exact date when finalists will be announced, please like our Facebook page or follow us on Twitter #AmericanPrize, where that information will be published first. The American Prize is pleased to announce SEMI-FINALIST men in art song & oratorio for 2017, The FRIEDRICH and VIRGINIA SCHORR MEMORIAL AWARD in VOICE. Congratulations! As the contests unfold, finalists, runners-up and winners will be selected from this list. To know the exact date when finalists will be announced, please like our Facebook page or follow us on Twitter #AmericanPrize, where that information will be published first. Semi-finalist men in opera will be published separately. 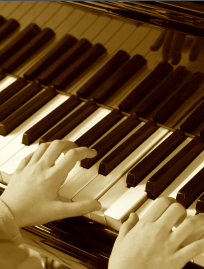 The American Prize is pleased to announce an impressive list of 2017-18 SEMI-FINALIST pianists in all SOLO divisions. Congratulations! Brenda Lewis in "Die Fledermaus"
The American Prize, and chief judge, David Katz, note with great sadness the death of the extraordinary American soprano, Brenda Lewis. 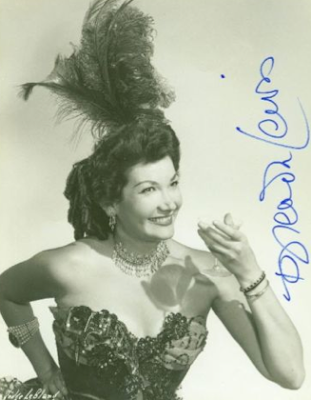 Miss Lewis shared her name, friendship, enthusiasm and expertise with The American Prize vocal contests as Judge Emerita, and earlier served as an adjudicator for the Friedrich Schorr Memorial Performance Prize in Voice international competitions. 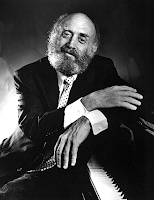 David Katz and Brenda Lewis were friends and colleagues at the Hartt School of the University of Hartford during the 1980s. In 2001, when Katz moved the Schorr Prize (which he'd founded with Mrs. Friedrich Schorr's blessing ten years earlier) from Michigan back to Connecticut, he turned to Miss Lewis for her assistance. Then, as the Schorr contests became part of the newly-formed competition series known as The American Prize, Brenda Lewis gladly continued to provide her advice and enthusiastic support. "She was a magnificent musician, and a no-nonsense judge. As an opera director, she did not suffer fools onstage or off; she always knew instinctively (and through a lifetime of experience) what "worked" and what didn't, and was never afraid to say so. She could be cutting and tough on people she thought were not giving their all to the art, but she could also be very warm and funny: the hours I spent with her at her home in Westport are among my happiest musical memories, especially when the conversation turned to her dear friend, composer Marc Blitzstein. Her stories of her years at the MET and the New York City Opera would sometimes come accompanied with gales of laughter. I learned early that underneath her crust she was loving and generous...as I have found most great artists I have known to be. I will miss her very much. Farewell, Brenda, and thank you." 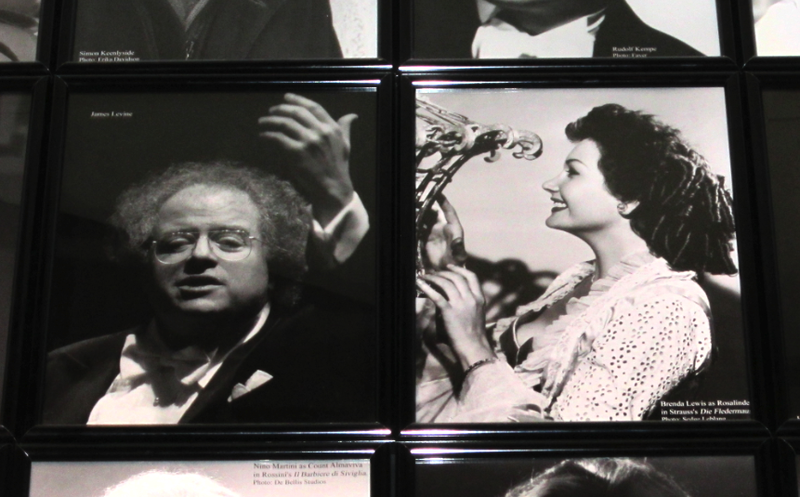 Brenda Lewis (right) and James Levine, enshrined at the Metropolitan Opera in NYC. A link to today's obituary in The New York Times is below. The second link leads to a musical biography on The American Prize website. The American Prize is pleased to announce SEMI-FINALIST pianists for 2017-18 in the CONCERTO division, The LORIN HOLLANDER AWARD. Congratulations! As the contests unfold, finalists, runners-up and winners will be selected from this list. To know the exact date when finalists will be announced, please like our Facebook page or follow us on Twitter #AmericanPrize, where that information will be published first. "Great News! I've just been selected as a finalist in the (blank) division of The American Prize national non-profit competitions in the performing arts. Here's the link: (copy link here). The American Prize will be announcing winners in my division later this year. You can learn more about this prestigious national competition here: www.theamericanprize.org or follow the news on Facebook: https://www.facebook.com/pages/The-American-Prize-celebrating-American-excellence-in-the-arts/214320622728 or Twitter: https://twitter.com/americanprize "
The American Prize is pleased to announce SEMI-FINALIST chamber music ensembles for 2017-18 in all divisions. Congratulations! As the contests unfold, finalists, runners-up and winners will be selected from these lists. To know the exact date when finalists will be announced, please like our Facebook page or follow us on Twitter #AmericanPrize, where that information will be published first.